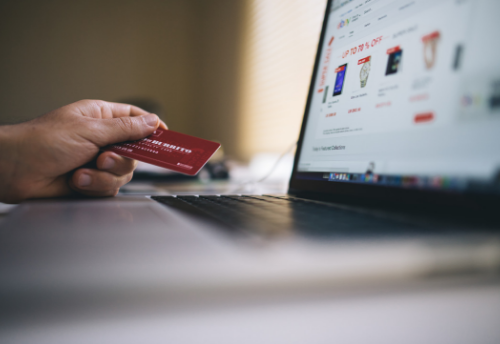 If your retail email ROI isn’t generating the highest return of your marketing budget, you might want to take a second look at your strategies. That’s because across all industries, email ROI can be as high as 3,800% (according to the Direct Marketing Association). For retailers who have limited ways to connect with customers, that rate of return is a good goal to set. But retailers on the whole aren’t doing enough to build engaging email campaigns that customers want to buy from. Add in the fact that the average consumer inbox is flooded at any given time with shopping emails, and there’s plenty of opportunity to improve retail email ROI. 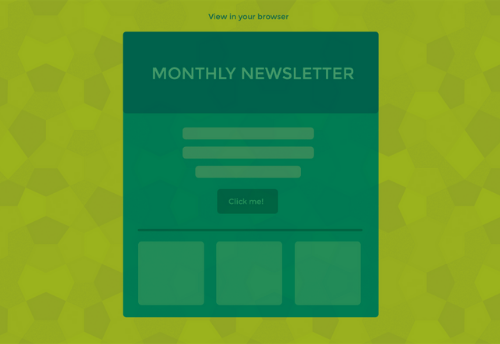 Need a little inspiration to jumpstart your retail email strategy? Try a post-sale email series! 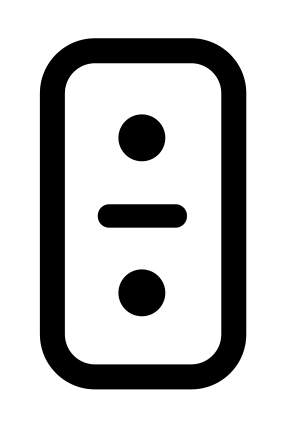 Download your template here. It’s a fact, email personalization can improve email performance. You know how it feels to get a hand written personal note. The same goes for email. Seeing your name and personal information in an email goes way further than speaking to a general audience. Make sure to leverage custom variables by putting the customer’s first name in the subject line, or by putting their first name and most recent purchase in the body of the email. Research shows they’re more likely to open and read an email that speaks directly to them—and buy from a company that “gets” them. Lead scoring is a great way to discover how engaged your customers are. If you see that someone has low engagement, re-evaluate the content that customer is receiving. If someone is highly engaged, possibly reward those customers with a 10% discount to entice them into the store or to thank them for being so loyal. Take a tip from the top email retailers and include interactive content, creative CTA buttons, shoppable menus, and mobile-friendly design templates for phone shoppers. As for your subject lines, don’t get too excited about promoting sales there. It’s okay to include a “save x%” now and then, but the top email retailers steer away from savings for the majority of their subject lines. As a retailer, there are a ton of reasons you can use as communication points to your audience in order to drive sales, such as celebrating a customer’s birthday, new product announcements, promoting sales, etc. It can be overwhelming thinking about the time and effort it would take to stay on top of all these areas of communication. But thanks to marketing automation, you can set up these campaigns to automatically trigger based on a query (like birth date) and send at just the right time, freeing up time for you to focus on other areas of your business. 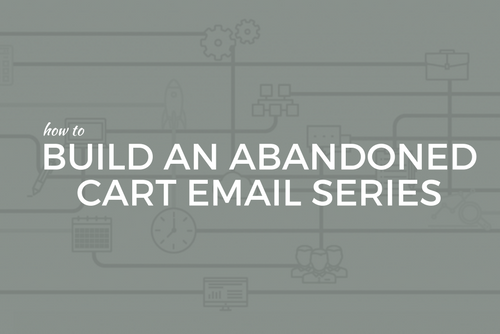 Be sure you run abandoned cart emails, too! Email marketing has so many moving parts, and when it comes to scheduling, content and themes, the rules aren’t really set in stone. In order to figure out what works best for you, you have to test and track everything. Monitor each one of your campaigns until you have a good understanding of what subject lines, schedule and content works best for your audience, and don’t forget to run A/B tests to confirm your hunches about what’s working. In RSR’s report, the top retail emailers focused on about one email per day to their recipients. That may the right amount for your audience, or that might be too frequent. This is another reason to have segments and run A/B tests—you can determine exactly how often your recipients want to see your emails, just be sure you’re looking at unsubscribes, complaints, and engagement numbers over time. Watch for trends (like lots of unsubscribes) that might suggest you’re sending too often. Now let’s take a look at a real example of how a company has seen positive results from their retail email campaigns: The Roasterie. 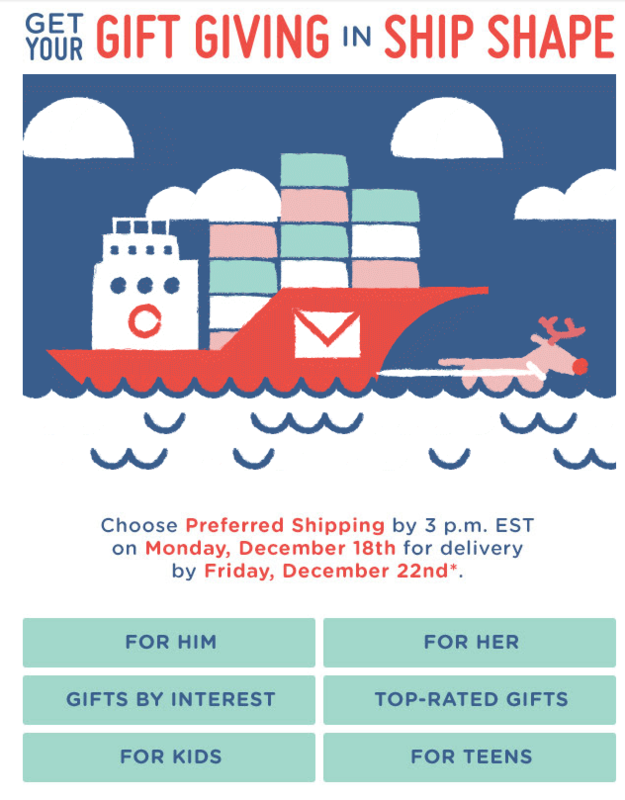 By researching holiday consumer shopping insights and analyzing competitor holiday email trends, The Roasterie sent a 13-part holiday email campaign designed to establish a holiday email cadence that would touch potential shoppers throughout the season, all of which led to a 24.4% increase in orders placed over the holiday season. Now that you have some specifics examples of how to implement and execute an effective email marketing campaign, don’t forget to test everything with pre-flight checks, spam checks, and A/B testing! Before you know it, you’ll see your retail email ROI begin to climb. Want to learn more like this each month? Sign up for our emails and stay current on the latest trends.